(Part of the Second Samuel series). Preached by Pastor Curtis Martin on March 31, 2019 (Sunday Evening). Preached by Pastor Curtis Martin on March 31, 2019 (Sunday Morning). Preached by Pastor Curtis Martin on March 24, 2019 (Sunday Evening). 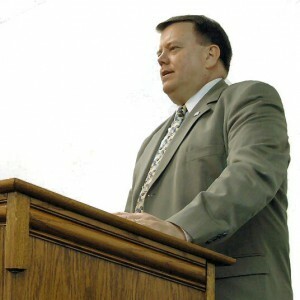 Preached by Pastor Curtis Martin on March 24, 2019 (Sunday Morning). Preached by Pastor Curtis Martin on March 17, 2019 (Sunday Evening). Preached by Pastor Curtis Martin on March 17, 2019 (Sunday Morning). Preached by Pastor Curtis Martin on March 10, 2019 (Sunday Evening).